Malcolm Young, along with his younger brother Angus, founded AC/DC, one of the first metal rock groups, in 1973. AC/DC quickly gained traction with its driving rhythm and shouted vocals and moved into the spotlight of the music scene after just a couple of years in the recording studio. Known for songs like “TNT,” “Back in Black,” “For Those About to Rock (We Salute You),” and “Highway to Hell,” AC/DC was one of the dominant forces in rock music during the late 1970’s and early 1980’s. 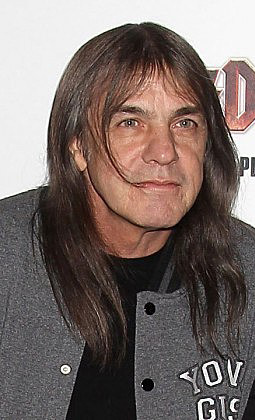 However, at the height of AC/DC’s popularity, Malcolm, who had been a severe alcoholic for half his life at that point, left the band for several months during a tour to go into rehab and get sober. Although Malcolm remained sober the rest of his life, the irreversible damage to his brain had already been done. In 2014, Malcolm was no longer able to remember lyrics to the group’s songs. He was diagnosed with alcohol-related dementia and retired from AC/DC. Malcolm spent the majority of the rest of his life in an assisted-living care facility because his family was unable to provide the level of care he needed. 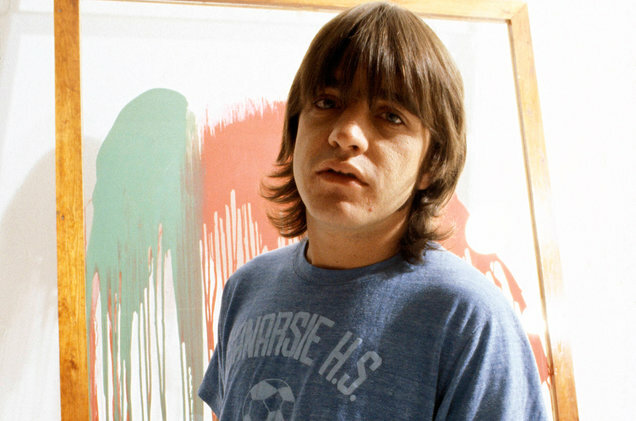 Malcolm Young died at the age of 64 on November 19, 2017.